There exists a prophecy as old as history itself: in times of darkness a pair of twins will be born, a gift to humankind that will save us from ourselves. Whether in ancient Ethiopia, where a warrior queen rises; aboard buccaneer Black Caesar’s pirate ship sailing for Jamaica at the time of the Spanish Inquisition; or in a banker’s opulent mansion in Austria on the eve of World War II, the twins, and their aides and enemies, must face a common destiny. 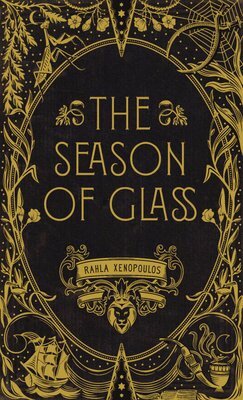 The Season Of Glass is a modern Scheherazade’s tale about these siblings’ travels at pivotal moments: to a marbled city in sixteenth-century India, through dangerous Johannesburg streets in the seventies, and even to the distant future. A shimmering novel, it is a kaleidoscope that works with light and shows us hope.